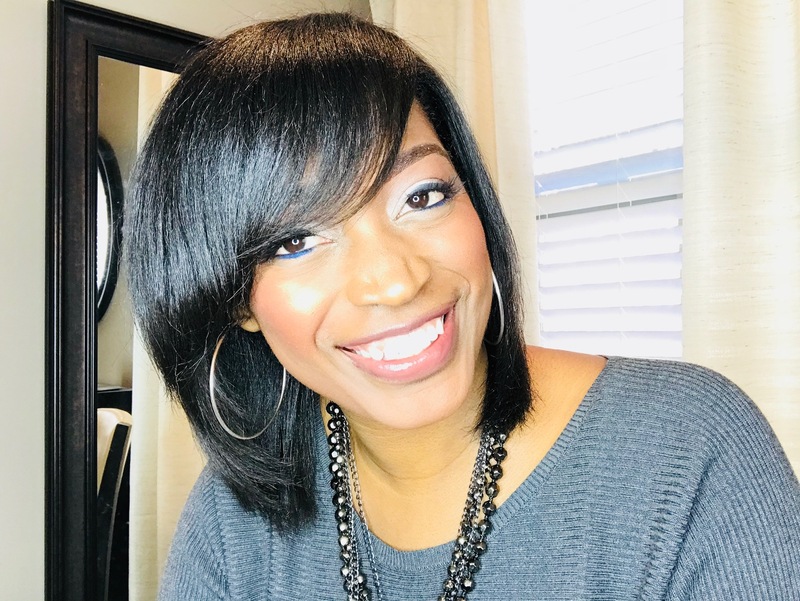 Toya's Hair Tips | Are Steam Treatments Good For The Hair? 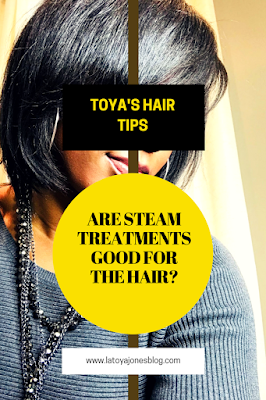 Toya's Hair Tips: Are Steam Treatments Good For The Hair? Today's Toya's Hair Tip comes from the question, "Are steam treatments good for the hair?" I have been getting this question quite often, but surprisingly I also have many clients that come to the salon and look at my steamer like it is an alien from outer space. They have never even heard of the term steam treatment for hair. So today I would like to not only answer the question of if they are good for the hair, but I also want to explain exactly what a steam treatment is. A steam treatment is a method of enhancing the deep conditioning process. Unlike the traditional dryer that actually dries the hair, the steamer is designed to keep the hair moist. The steamer must be filled with water which is what it uses to create steam. The steamer boils the water and funnels the steam onto the hair. The hot steam allows the cuticle of the hair follicle to be opened which allows the conditioner to slip inside the hair where it is most effective. 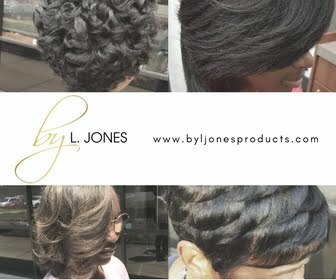 I normally give my clients a treatment that lasts a minimum of thirty minutes and then I rinse the conditioner from the hair. 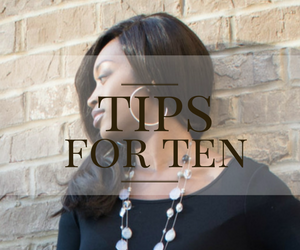 Once you rinse the conditioner, you are closing the cuticle of the hair follicle back down and trapping the conditioner inside the hair. This is absolutely fantastic if you have dry hair because you are allowing your hair a chance to get the moisture that it needs. It is also good for maintaining already healthy hair as well. 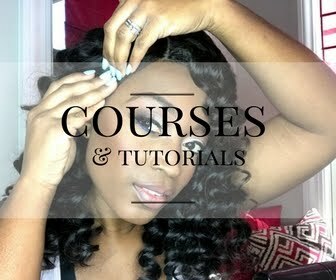 I highly recommend it as a part of your healthy hair care routine. I’ve only had this done one time. When you say implement it in your normal hair routine. How often should it be done to maintain moisture?